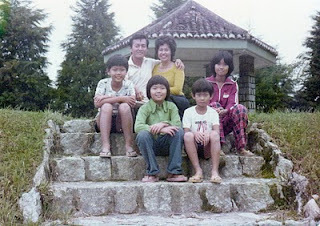 In 1975 my wife applied for a Singapoore Government holiday bungalow at Fraser's Hill. Allocation of the bungalow was by a ballot. 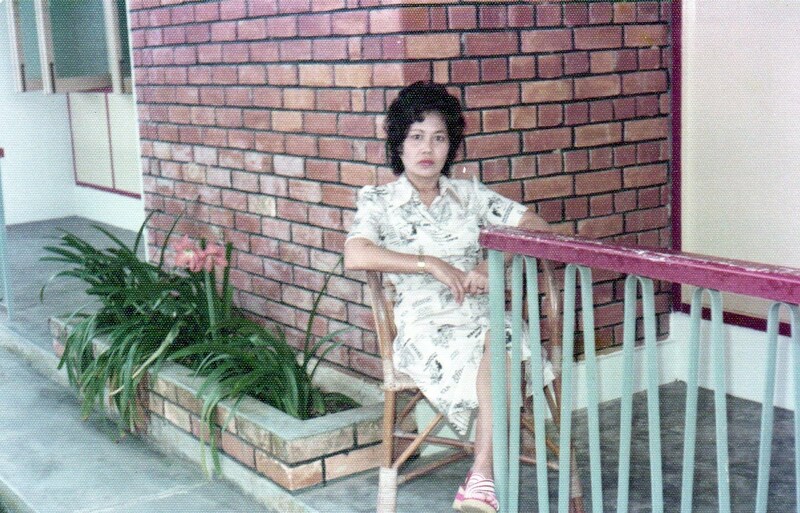 She was lucky and was allocated one unit called Singapore House. 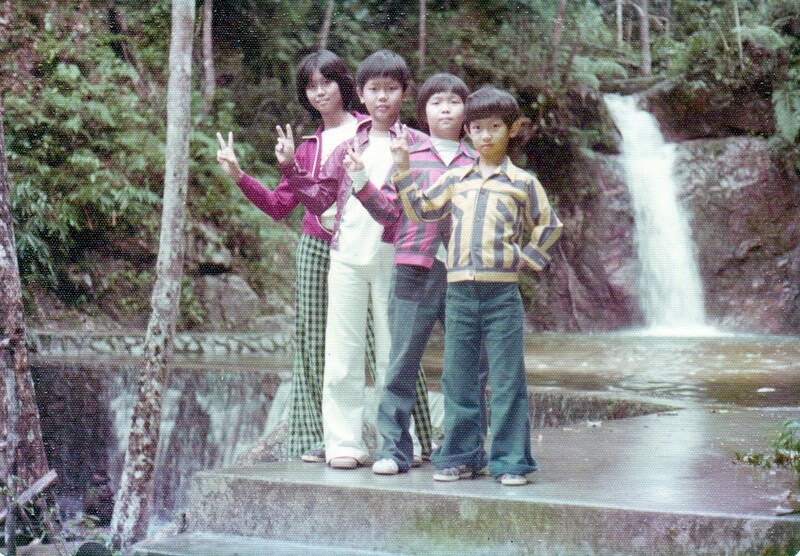 I took a slow drive with my family in the volgswagen, passing through the rural areas of Meleka and enjoying the rustic scenes of padi fields, bullock carts, running poultry, Malay kampongs as well as friendly kampong folks. At Port Dickson I stayed one night at Si-Rusa Inn. Behind the inn was the sea. At high tide the sea water was muddy and had many jelly fish. 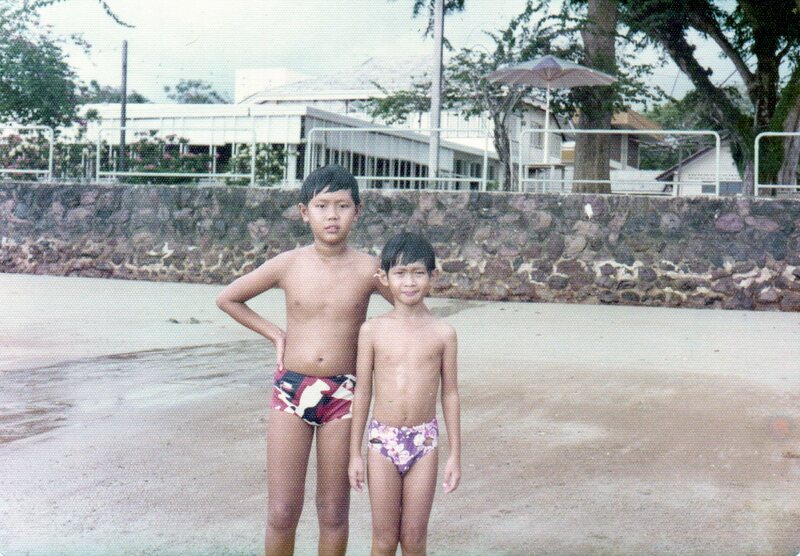 So, we did not swim. My four children was disapponted. The next day I drove to the gap. 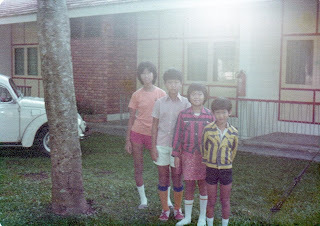 Fraser's Hill town was about 800 m from the foot of the hill. The winding road to the top was about 8 km. The road then was opened on alternate hours (one hour for vehicles to go up and the next hour for vehicles to come down) each day. It took me about half an hour to reach to the top. I understand the road had been widen and it is a 2 way traffic now. 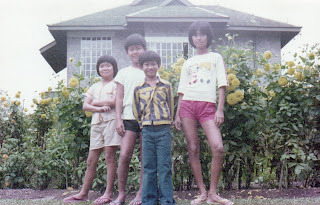 The bungalow was like a cottage in British country home. It had large bedrooms, a dining hall, a play area, a sitting room with a fire place and a kitchen. Our government had 3 such colonial bungalows for the civil servants. Each bungalow had a cook and a caretaker to look after the guests' needs. 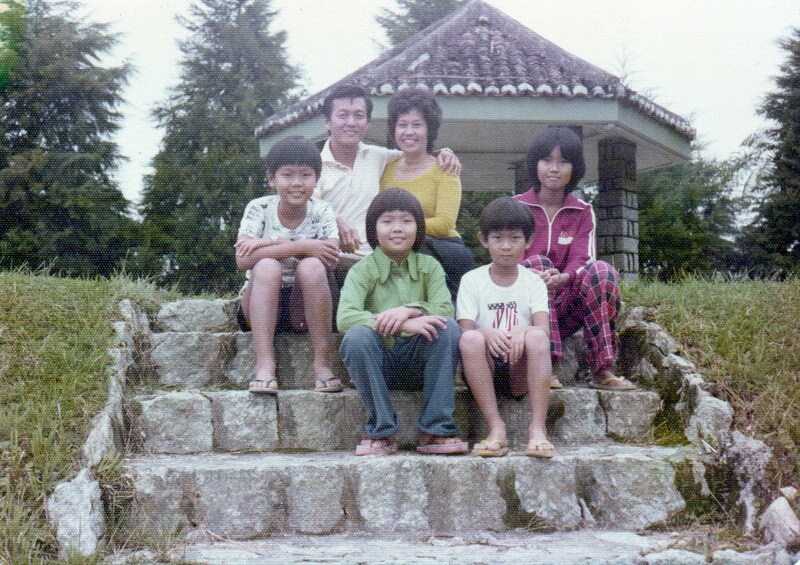 I paid the cook to prepare for all our meals as I was not familiar with the hill resort then. 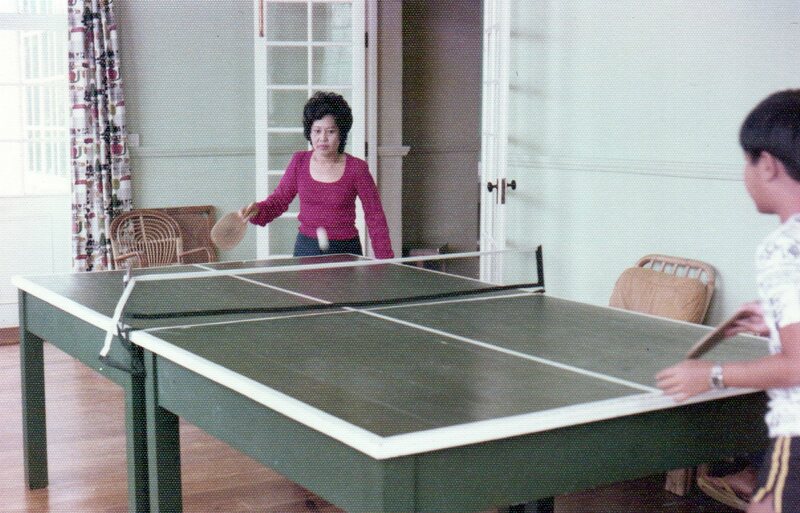 In house activities were board games, table tennis and mahjong. We also explored the surrounding area. Fraser town had a clock tower and handful of food shops. We walked quite a distance to the waterfall. My children had horse riding. 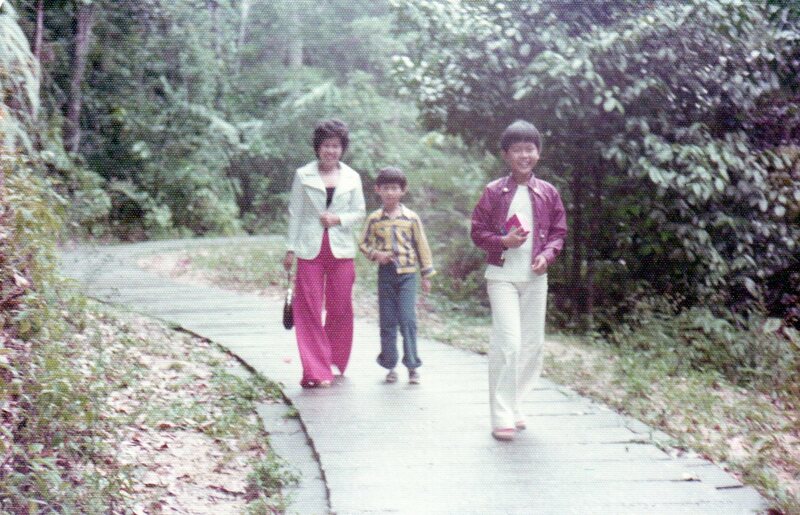 There was jungle trekking but I did not want to take chances with my children. The driveway at the gate was to the hill top. 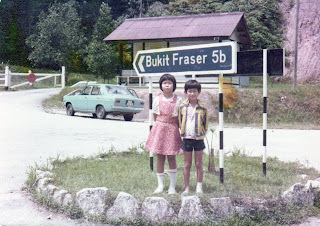 philip, it seems all the oldies have visited fraser's hill at one time or another. i have also stayed at s'pore house before. 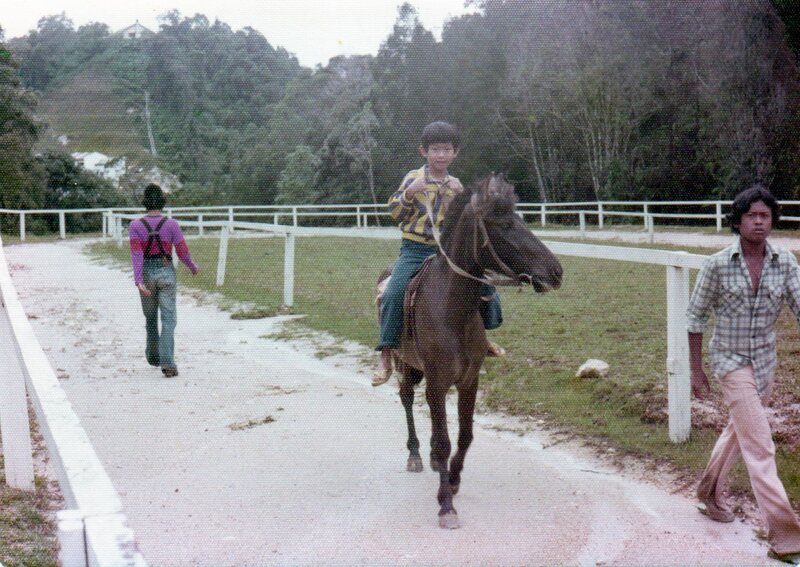 during those days, the road from the gap to the top was not regulated at night. when it got dark, it was turned into a two-way road. only the desperates dared to use it. 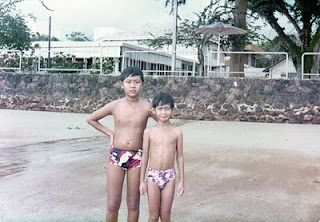 The photos of Si-Rusa Inn at Port Dickson looks the place I visited the first time there. I stayed in the caravan, not the hotel room. The water was not suitable for swimming because the exposed sewerage flows directly to the open sea. Things have changed I believe. When my eldest daughter was around 2 years old - that would be around 1989, we too stayed at the Spore House. I remember the fee was very cheap and the food was fantastic. 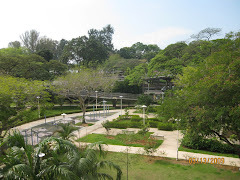 The care taker told us that even Ong Teng Cheong had stayed there before. Did you read James latest articles. 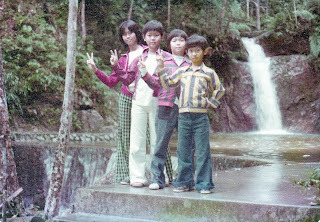 You should go with you family and visit Fraser's Hill again and then do some "Same Place, Same People, Different Time" shots. Thanks Chun See, I wish I could. Hope you mind I point out a small error. Should be Fraser's Hill. The best time I had in Malaysia was spent up at Fraser's Hill in 2008. 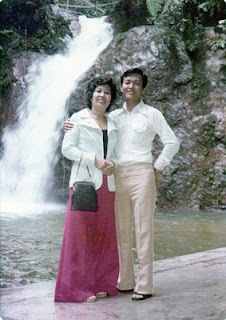 The weather at that time was slightly wet with rain and mist, giving the whole place a very romantic feel. I would certainly like to visit the place again. I love that picture of the si rusa Inn. 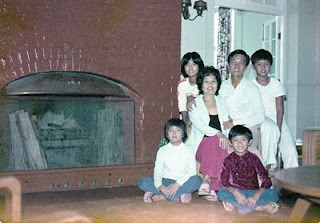 We stayed there in mid 70s.i just got a weird memory flashback. Thanks for posting.